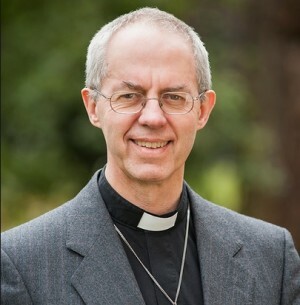 Britain’s Archbishop of Canterbury, Justin Welby, has failed to get momentum in his war against ‘high cost loans.’ The regularly outspoken minister has always spoken openly about his war against high cost loans such as payday loans and other forms of high cost-credit. The Archbishop received a recent surge to his campaign against high cost lending when the market leader’s Wonga, recent announced its administration. This comes falling an abundance of compensation claims for ‘mis sold loans’ which has cost the company over £200 million in fees since 2013. Last month, the payday giant said that it is no longer accepting new loans and is going into insolvency. Instead, the Archbishop would like to encourage the role high street credit unions, a low-cost alternative to short term loans, created by a group of people with similar interests and is there to serve the local community. The only challenge of credit unions is that they do not have the same savviness of online brands, they are not interesting nor do they have the ability to fund loans in 15 minutes, instead only able to fund within a week. However, the cost of credit unions is 26.9% representative APR, which is significantly cheaper than the average payday loan which usually around 1,200% APR. Guarantor loans are also relatively low cost by comparison, with APRs of around 49.9%. Fortunately, there are no late fees or extra interest charged for using credit unions and instead they try to help you overcome your debt. A recent study showed that around 1,000 of the 13,000 Church of England members help with anything money advice or ‘debt related’ – which is where Welby is struggling to get support. And around 90% of clergies have not supported Welby in his efforts to overcome the payday power. The figures from 13,000 of the churches showed that 2,347 provide night shelters for the homeless, around 3,000 run a ‘community café’, around 4,000 have a parent and toddler programme and more than 66% of churches work with food charities. Whilst Welby has regularly said he was going to run Wonga ‘out of business,’ it emerged that the religious figure and the Church had invested in a number of businesses and investments, which included Wonga.com. They were therefore financially backing the very thing they wanted to overcome. But again, it emerged that the C of E is also an investor of Amazon and other tech companies. For the sake of the Archbishop, he may not be directly having an impact on the demise of these industries, but in fact, they may be falling by themselves. The invisible hand of the market explains that any market failures will automatically be corrected and this may be the case for high cost loans. For years, they may have been charging high rates, although this is mostly to serve the demand for quick loans and the high default rates associated with unsecured lending. Still, the number of loans sold to people without employment and poor credit histories is causing a surge in compensation claims. 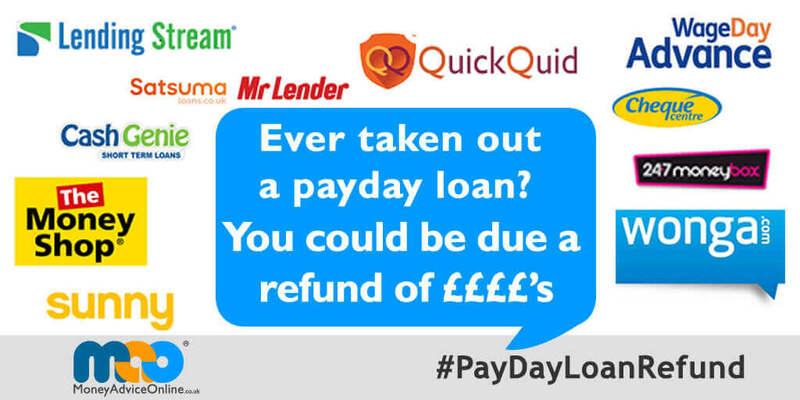 Those customers who may have been sold loans that they cannot afford may receive up to £500 in compensation and the claims management companies are on it like glue, making calls and emails and try get you to claim – creating a lucrative business in the process. The result? Wonga have gone out of business and The Money Shop are right behind them. The remaining lenders will likely be those that started post-2014 or who had very strict lending criteria since the beginning. There is also the role of low-cost alternatives such as peer to peer loans, online overdrafts and zero percent credit cards who are providing similar sums of £200 or £300 but at much lower rates. The recently Budget championed by the Chancellor of the Exchequer highlighted the introduction of a £3 million worth of interest free loans to help those in the payday trap to come out of their debit. Plus an extra £2 million for tech companies to come up with alternatives to high cost loans. So overall, whether it is through persistence or market forces, the Archbishop’s vision may be truly materialised within the space of a few years.